Samin Nosrat is a cook, teacher, and author. 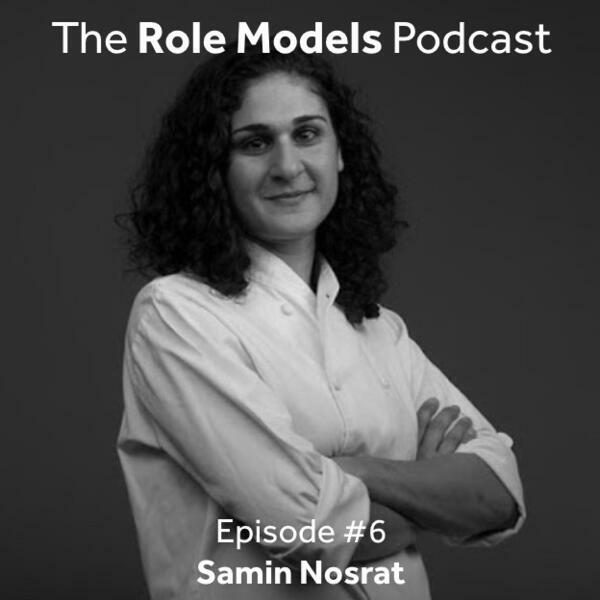 Equipped with a letter and the determination to work at Chez Panisse, the legendary French restaurant founded by Alice Waters, Samin chose the path of cooking instead of the path of poetry. 17 years later, she turned her many lessons learned into her first book ‘Salt, Fat, Acid, Heat’, a beautifully illustrated book by Wendy MacNaughton that empowers us to learn how to master the fundamentals of cooking. In this episode, Samin and I cover many different topics: her Iranian heritage and growing up in San Diego, the story about how she got to start working at Chez Panisse, the ups and downs of being a newby in a popular kitchen, the different cultures of kitchens, depression and therapy, and what makes a good teacher and a good student. #24 – Megan Devine – How to best help someone who is grieving and in pain?